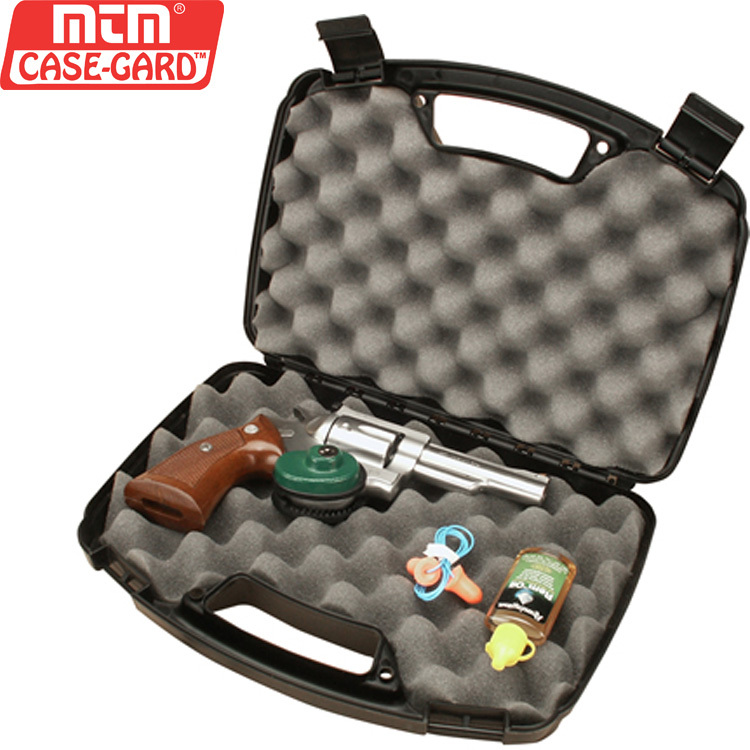 MTM, the leader in high quality and innovative gun cases, offers 10 model choices making it the most complete line of cases in the world! Offering durable construction, these affordable, stylish designs offer reliable latches and large comfortable handles. Made of rugged polypropylene, these cases are scratch resistant. MTM Case-Gard™ is a proud member of a small group of manufacturers who care about our shooting and hunting heritage A portion of their sales is given back to the industry to contribute to fighting the good fight for the 2nd Amendment.